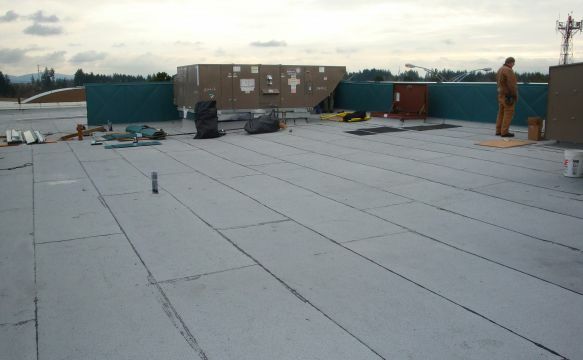 Hillsboro Airport Terminal Building Roof & HVAC Rehabilitation | Professional Roof Consultants, Inc.
Gabe Hostetler, General Contractor, Hydro Temp Inc. 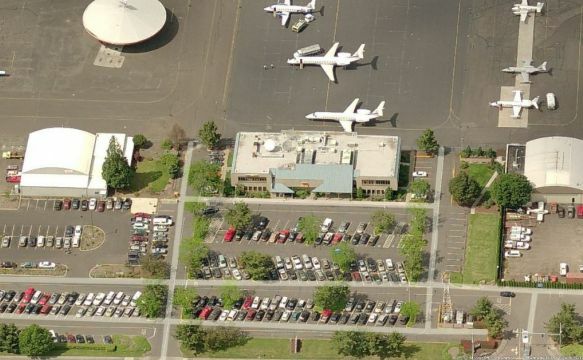 The Port of Portland assembled the Design team to design the roof and HVAC rehabilitation of the Hillsboro Airport Terminal Building. 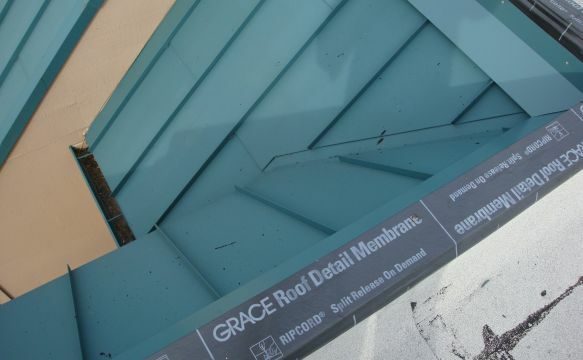 Approximately 13,500 square feet, of the original roof system was removed and replaced with an assembly which greatly improved the thermal efficiency of the building while reducing the overall heat gain of the roofing which met the goals of the Port’s Carbon Footprint Reduction Initiative. PRC collaborated with Carleton Hart Architecture to provide design services and Quality Assurance for removal and replacement of the expired roof systems. 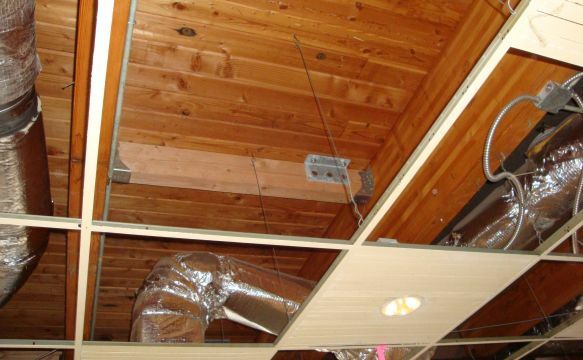 Upgrades of the HVAC system for further efficiency, simplification of the roof top equipment mounting, reduction of impounded water through the use of tapered insulation, and fall protection hazard analysis and corresponding safety improvements were also benefits of the design. The project was extraordinarily successful and has been a model for more recent projects with the Port of Portland.